Instructions on how to transfer data from one microSD card to another for use on Nintendo Switch. Software downloaded to a microSD card on one system will not be playable on a different system. Do not swap data between multiple microSD cards, or swap your microSD card between multiple systems. Use a single microSD card with one system and be sure to follow the steps below if transferring content to a new microSD card. Do not overwrite data by recopying to the same microSD card. Always copy the entire folder, and never alter or erase the files it contains. 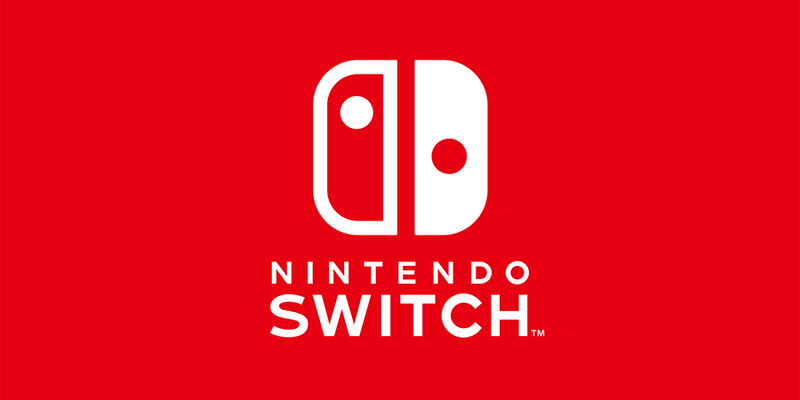 Important: In order to use a microSDXC card on the Nintendo Switch console, a system update is required. An SD card slot on a PC or Mac or a commercially available microSD card reader/writer. If your PC or Mac does not have a microSD card slot you will need a card adapter. Remove the original microSD card from the Nintendo Switch console. Insert the microSD card with the Nintendo Switch data into the microSD card reader/writer. Open Windows Explorer (for PC) or Finder (for Mac) and access the microSD card. Highlight the data and drag it to the desktop. If you are moving your content to a new microSD card, be sure to first format the new card per our recommendations. Do not delete, format, or alter the content from the original microSD card until you have verified the new microSD card is working correctly. Once the new card has been formatted, continue with the instructions below. Eject the first microSD card, then insert the second microSD card into the slot or reader/writer. Using Windows Explorer or Finder access the microSD card again. Drag the data from the desktop to the new microSD card, then insert the new microSD card into the Nintendo Switch console. Any software that cannot be read on the system using the new microSD card can simply be redownloaded from the Nintendo eShop.